Skin Colour REALLY does NOT matter! Let's make a difference, let's stop racism together! AAR was established against a background of increasing hostility in Australia towards people fleeing persecution and seeking the basic human right of asylum. AAR is not associated with any particular political party or group. All AAR projects are achieved through volunteers’ time and energy and some are donated funds, or funds raised from publications and local social events. This TV commercial entitled ‘Faces in the Crowd’ was widely supported and funded by contributions from Australians in every state and abroad. It went to air nationwide in all capital cities on Human Rights Day. WHAT ABOUT RACISM & WHY RACISM? Racism can happen in any place and can take many forms. Things like jokes or comments that cause somebody get offended or hurt, sometimes unintentionally; name-calling or verbal abuse; harassment or intimidation, or commentary in the media or online that inflames hostility towards certain groups. 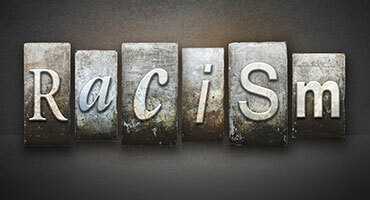 Racism at worst can result in acts of physical abuse and violence. Racism can directly or indirectly exclude people from accessing services or participating in employment, education, sport and social activities. It can also occur at a systemic or institutional level through policies, conditions or practices that disadvantage certain groups. It often manifests through unconscious bias or prejudice. Is Racism Against The Law? Occasional racism is one form of racism which refers to a conduct involving negative stereotypes or prejudices about people. This usually relates to race, color or ethnicity. Some examples include jokes, off-handed comments, some sort of body language and exclusion of people from social situations on the basis of race. 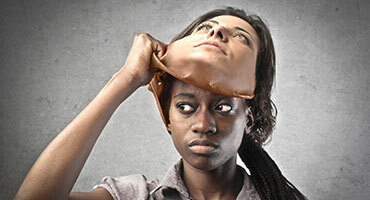 Like occasional racism, this Online Racism can also take many forms, such as jokes or comments that cause offence or hurt; name-calling or verbal abuse; harassment or intimidation, or public commentary that inflames hostility towards certain groups. The difference is this form of racism takes place on the Internet or online, it is also well known as cyber racism. It can include words and images and may be communicated via websites, blogs and social media platforms, videos or email or other mean of communication over the Internet. In the simplest absolute true honest form of answer...Yes, racism is against the Australian law. This is evident in the Racial Discrimination Act 1975 which is the Australian’s first anti-discrimination or anti-racism law. This law protects everyone in Australia from discrimination on the basis of race. So in case you were doubtful, now you know the answer. Australians Against Racism is proudly supported by well known organisations and businesses from various industries. See some of the most inspiring quotes in the world, some were from ordinary people, some were from world's famous people, some from unknown people who care about anti-racism, like you and us. 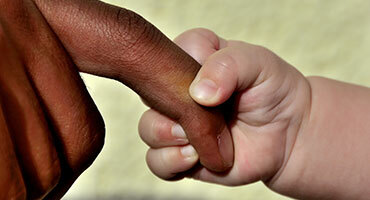 No one is born hating another person because of the color of his skin, or his background or his religion. People learn to hate, and if they can learn to hate, they can be taught to love, for love comes more naturally to the human heart than its opposite. Racism Stops With Me! Right Here! Right Now!